The Lawn mower repair method is always a hot topic with somebody who own a lawn mower. 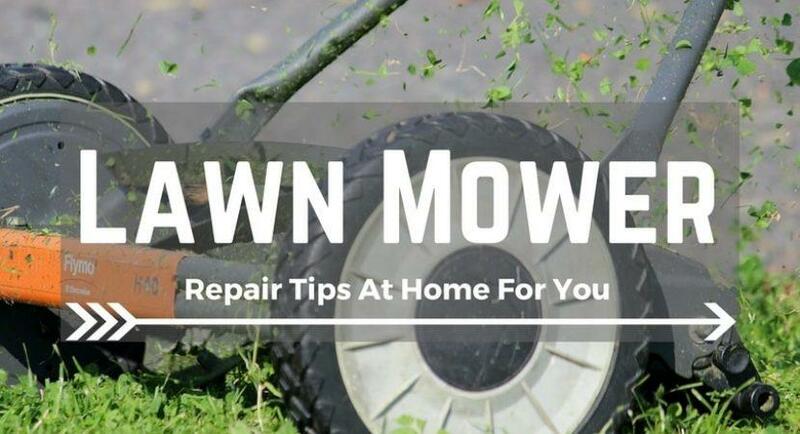 So, in this article, we would like to introduce you some lawn mower tips to repair lawn mower if it suddenly stops working. We hope that the information in here will help to fix your issue easier. What do we need to do if someday, our lawn mower suddenly shut down and cannot start again? This is a common situation that we can encounter easily when using every household appliance. Sometimes your lawn mower suddenly shut down, and if you are an engineer, you can find out the root cause of this issue and repair it easily. But, if you did not have a technical background, you may feel confused in this situation. Even when your lawn mower just got a simple issue, and can be repaired easily, if you did not have the basic knowledge, you still waste your time and cost to repair lawn mower. So, in this article, we would like to introduce you some tips to check and how to repair lawn mower when it suddenly shut down. In here, we will show you some common reasons that cause this issue, and the way to handle them. We hope that this information will be useful for you. The first thing you should think of, when your lawn mower shutdown and you cannot start it again, is the spark plug. Use some hand tools to take the spark plug out, and check whether if it is wet or not. If it is wet, there is no way to turn on your lawn mower, and you will need to use a cloth to wipe it dry. 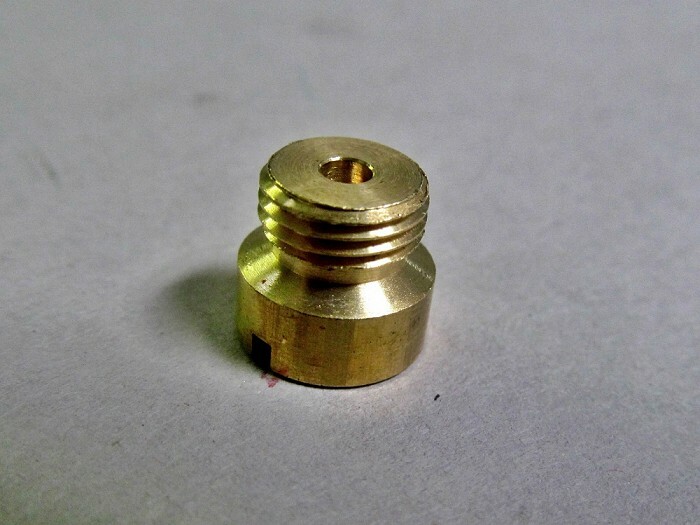 Besides that, do not forget to check the connection point of your spark plug. If it has dirt or rust, you should use a sandpaper to clean it. After that, re-install the park plug and try to turn on your lawn mower. We can say that around eighty percent of the dead lawn mower issues are related to the carburetor. So, firstly, we should check whether the carburetor of your machine was clogged or not. We can start this step by removing the fuel tube at the carburetor to check whether the fuel spill out or not. If the fuel did not spill out, it means that there is a position was clogged above. 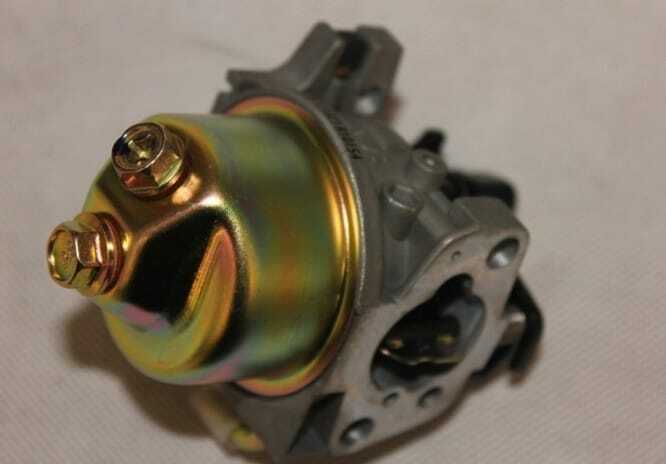 So, try to unplug the fuel tube above the carburetor, if the fuel still not spill out, it means the fuel tube system was clogged, and you can continue this task to examine and find out the congestion point, then replace that fuel tube with a new one. The congestion of the main jet is also a common problem, which can make your lawn mower stop working. But we can fix this issue easily with the spray cleaner. You can buy this tool in almost every lawn mower shop. After that, you just need to remove the carburetor bowl nut, and use the spray cleaner to clean the clog inside the main jet. Then try to start your lawn mower again. Which is The Best Reel Mower for Your Lawn in 2018? After reading this article, you can see that the root causes of dead lawn mower issue is the wet spark plug, and the engine cannot consume the fuel. 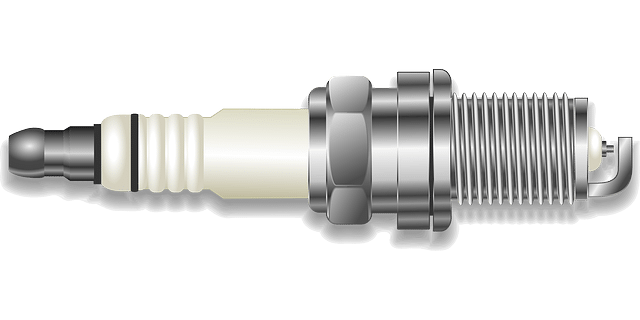 So, in here, we introduce you some simple steps to clean the spark plug and detect the congestion point in the fuel system. But if you had applied all of the steps above, and your lawn mower still cannot run. It means that there are some severe issues inside your lawn mower, and we suggest you bring it to a professional lawn mower repair shop. Sometimes, the most effective way is: asking for the expert help, because we cannot do everything by ourselves, right?